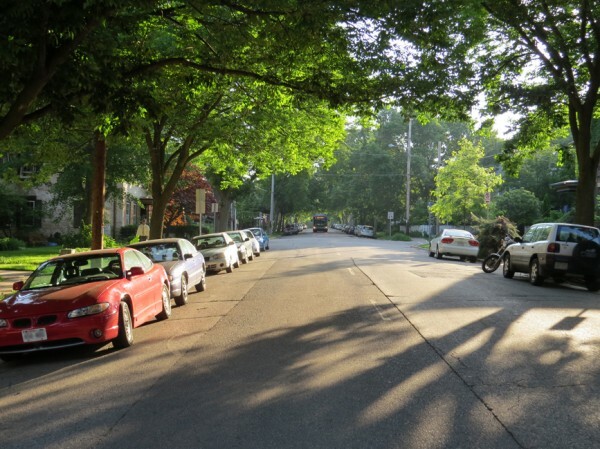 A second public meeting is scheduled tomorrow (January 21) after the City of Madison officials faced numerous questions at a public meeting earlier this month regarding reconstruction of Jenifer Street which could dramatically remake a four block section of the historic thoroughfare. 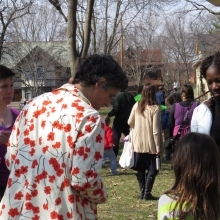 The Marquette Neighborhood Association (MNA) submitted to the City and District 6 Alder Marsha Rummel additional formal questions regarding the reconstruction and it’s scope, the extent of planned tree removals, bus stop changes and construction equipment use. The meeting is at 6 p.m. in Wil-Mar Neighborhood Center and will be attended by City representatives. The MNA questions can be seen below. The 800 block (foreground) through the 1100 block of Jenifer Street will be entirely rebuilt beginning this spring. Jenifer’s notable tree canopy could be significantly degraded by the project as well. 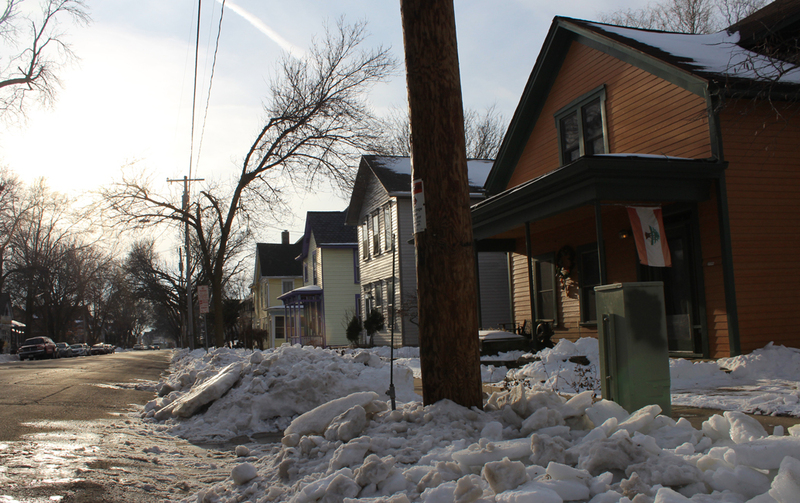 The City of Madison hopes to begin a large reconstruction of several blocks of Jenifer and adjoining streets this spring that will impact both residents and transients that use the street daily during and after the project is completed. The sweeping project will narrow Jenifer from Spaight to Few Street, install bump-outs to facilitate easier pedestrian crossings, move two Madison Metro bus stops and eliminate six others. Sections of Paterson Street and Brearly will also be rebuilt and portions of Few Street will be resurfaced. 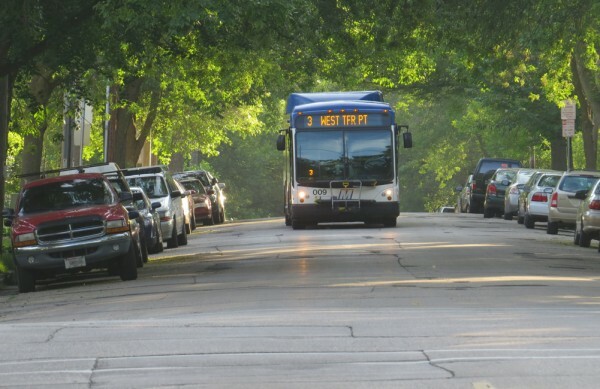 While neighborhood leaders are encouraged by the traffic calming aspects of the project, there are concerns about the changes to the bus stops, the loss of tree canopy and for owners of historic homes, possible damage from construction vibrations.